Discover Iceland’s Arctic North. Just 63km from the Artic Circle. Fly direct from 11 UK airports, includes luggage allowance, transfers and excursions worth £200pp. ATOL Protected. 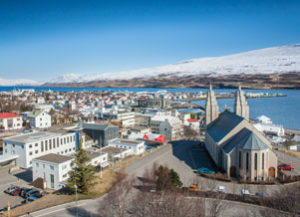 Akureyri is just 62km from the Artic Circle and the second largest urban area after Reykjavik. Surrounded by stunning mountains and the sea which reaches Akureyri at the end of Iceland’s deepest fjord it is picture postcard perfect. Although Akureyri is Iceland’s second largest town it is still something of a hidden gem, not yet on the main tourist trail. You will enjoy Icelandic culture, heritage and cuisine in the city’s museums, restaurants, shops and bars, all the while surrounded by stunning Arctic scenery. Known as the “foodie hub” of Iceland it has a much slower pace than Reykavik and is much cheaper in comparison. It’s lack of light pollution also makes it a great place for you to get a glimpse of the amazing Aurora Borealis (Northern Lights). Until recently it was difficult to reach from the UK but this changed in 2018 with the launch of these packages offering direct flights from the UK. 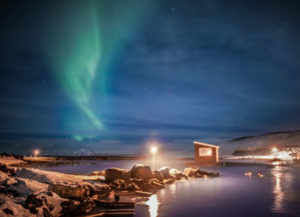 We were lucky to be one of the first to take advantage of these amazing Icelandic short breaks in 2018 and can wholeheartedly recommend them. 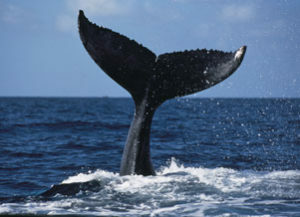 Including beer spas, thermal baths, skiing, snowmobiles and whale watching can be booked in resort with your representative or to save time we suggest booking in advance to get the most from your holiday. Prices shown are for guidance only and were available at the last update. Actual price will vary depending on the departure date/time, departure airport, airline, time of booking, hotel and duration of your holiday.